Since 2004 Global Resourcing is leading in the field of staffing, recruitment and interim management for clients on Aruba, Bonaire, Curacao and Sint Maarten. We are specialized in recruitment of professionals on a management level for both temporary and permanent positions. Global Resourcing with offices on Aruba, Bonaire, Curacao and Sint Maarten has the largest selection of Hbo/WO vacancies. At the job posting section on our website you will find the current list of vacancies. So please check out our vacancies! From the offices on Curacao and St. Maarten we strive for a high level of service in which the interest of both the client and the candidate is our highest priority. 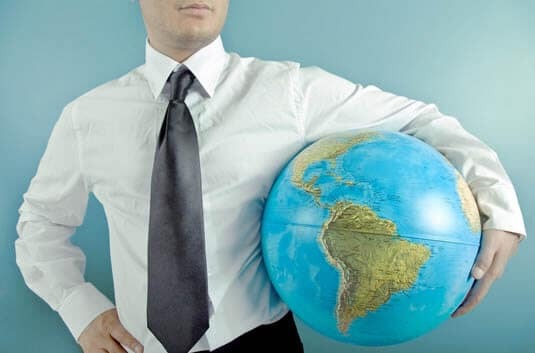 Due to the years of experience in the field of recruitment and the thorough knowledge of the “Dutch Caribbean” and Aruban cultures, Global Resourcing has proven to be a solid business partner for our clients on Aruba, Bonaire, Curacao and Sint Maarten. At Global Resourcing we offer professional, flexible, personal, prompt, involved and discrete service. In addition to this, we can provide guidance to candidates in consultation with the client, who intend to relocate to the Aruba, Bonaire, Curacao or Sint Maarten.